Halloween is not my favorite holiday, but little kids do love to dress up. While looking through photos recently, I came across the pictures of Halloween 1995. 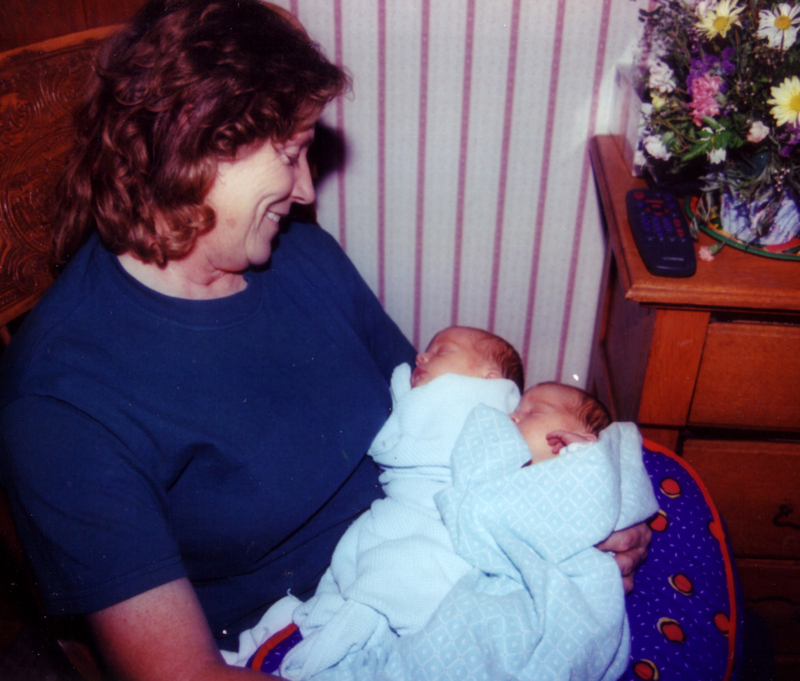 That year, my twins were born just 11 days before Halloween, and my mom was still staying with us, helping me to keep my head above water! She stayed home rocking the little baby boys, while my husband and I took the three older kids trick-or-treating. Halloween in the country is not the same as in town. There are fewer houses and you must drive from house to house. Once you arrive, you better plan on staying for a bit to visit about how big the children are and other important things in a small town. One major plus for country trick-or-treating is that you know everyone you visit so you can eat the homemade treats, and you usually make a very good haul at each house! That year, the kids were characters from the Wizard of Oz! 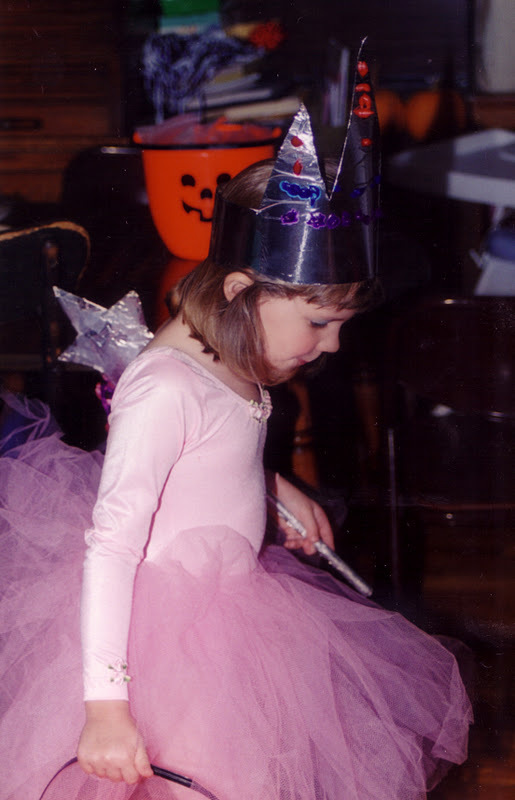 Meghan was 4 years old and wanted to be the Good Witch Glenda. 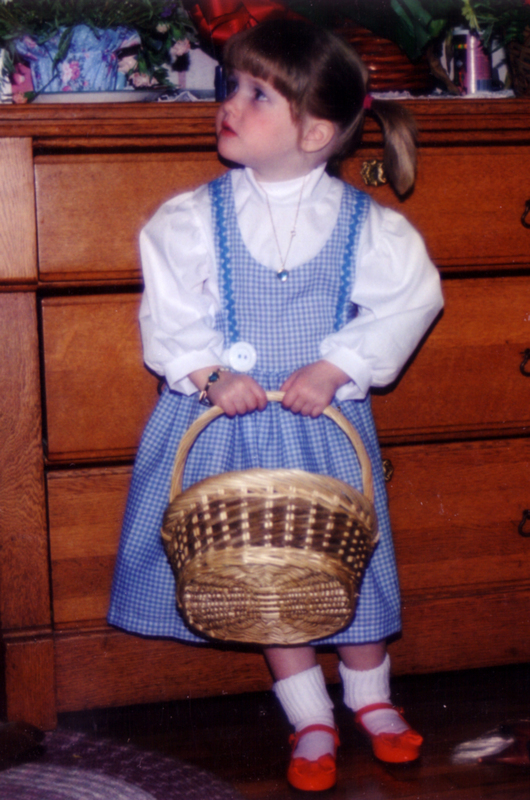 Allie was 2 years old and was a cute little Dorothy. She wasn't really too pleased with the piggy tails, but they did look very sweet on her! 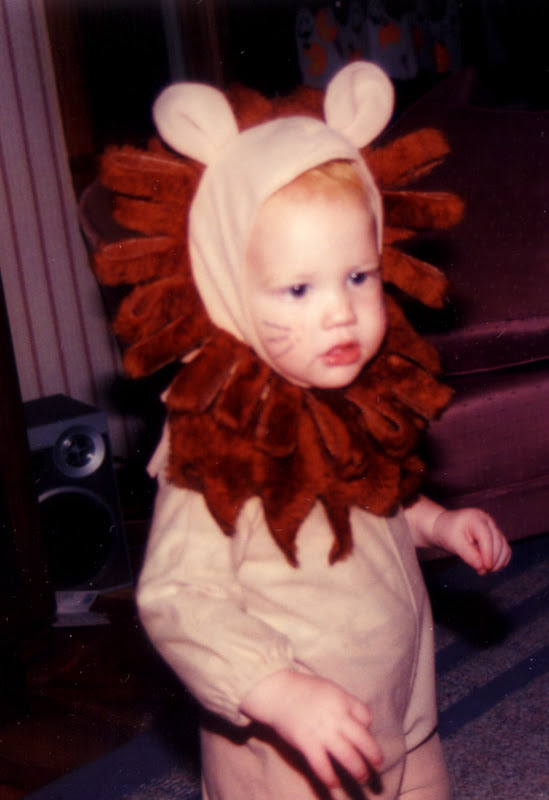 Trent was a year old and was the Cowardly Lion. He didn't like the headpiece at all, but was willing to wear it when bribed with candy! Grandma claims that as soon as we left, the twins started fussing and she HAD to pick them up and rock them the entire time! That is just fine with me, but I think she just wanted to snuggle Tyler and Eric a bit more before she went home the next day, leaving our family to try to cope! Let me be very honest, she was to return frequently to help with my sanity through the next year. Love the costumes! Did you or someone make those? Cute red shoes. And the look on your mom's face is as precious as those sweet babies. I grew up in the country, too, 35 miles from town, so I remember what it was like Trick-or-Treating and having to drive several miles between houses. We would end up at my grandparents' home, where we would stay for awhile. Have a spooky day!